Contemporary styles refer to glass crystals that are on the burner. 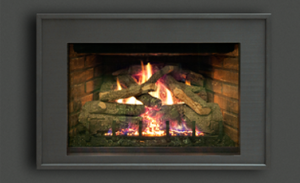 If a contemporary style is not what you are looking for be sure to look at the traditional (logs on the burner) options available in the full line. Click here: To see the full line of Mendota Gas Inserts. 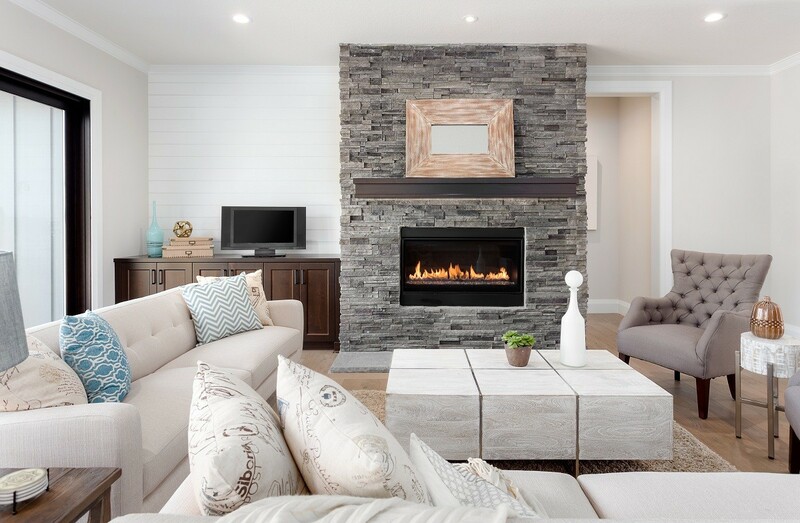 The Ravenna™ gas fireplace insert offers the convenience of gas, the look of a real wood fire and a variety of face options to enhance any décor. 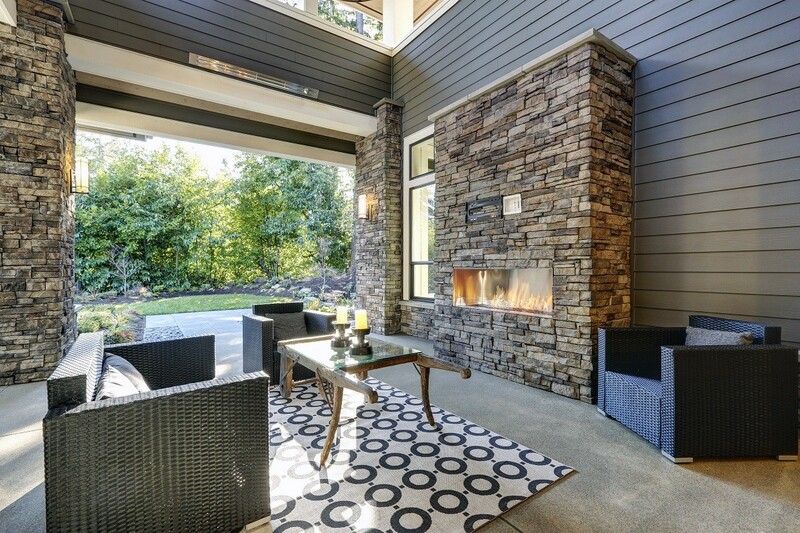 UL Listed to fit most zero-clearance factory-built and masonry fireplaces, the Ravenna turns your standard fireplace into a cost-effective heat source and warm, beautiful gathering place. 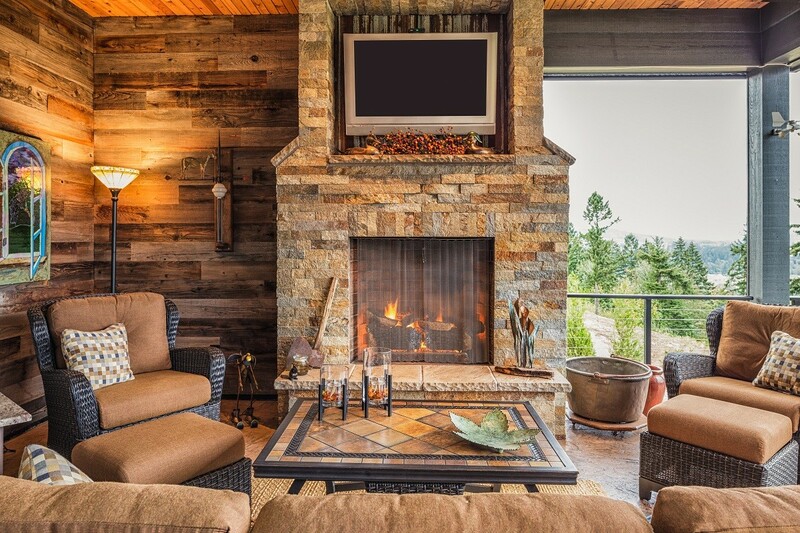 Traditional styles refer to ceramic logs that are on the burner. If a traditonal style is not what you are looking for be sure to look at the contemporary (glass crystals on the burner) options available in the full line. 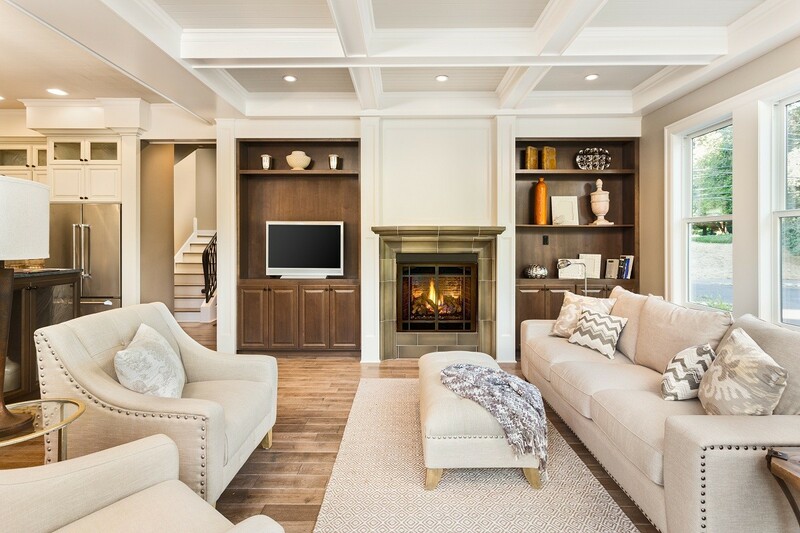 Horizon Radiant Series (HRI) introduces a sleek, contemporary gas insert designed to update over 95% of existing fireplaces. 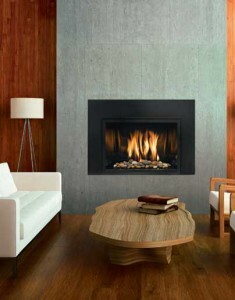 Backed by the industry’s best warranty it provides reliable, high efficiency heat with exceptional styling. 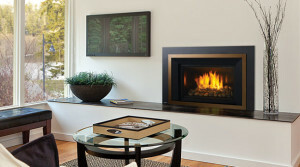 The Victory gas fireplace insert allows you to choose from a wide variety of looks to update your existing fireplace. 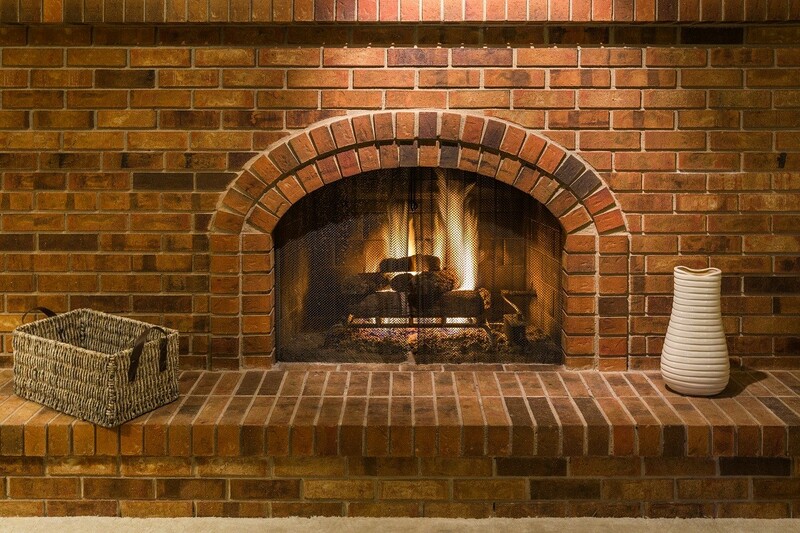 Choose from two new firebrick linings for a charming, rustic appearance, or select a black porcelain liner and contemporary glass options for a sophisticated style. 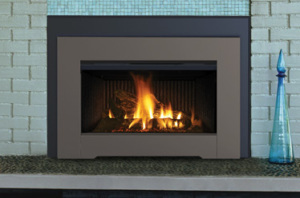 The new Real Fyre taditional gas insert turns your fireplace into an efficient sealed combustion direct vent gas heater with the modern look and convenience of today’s glass media gas fires.